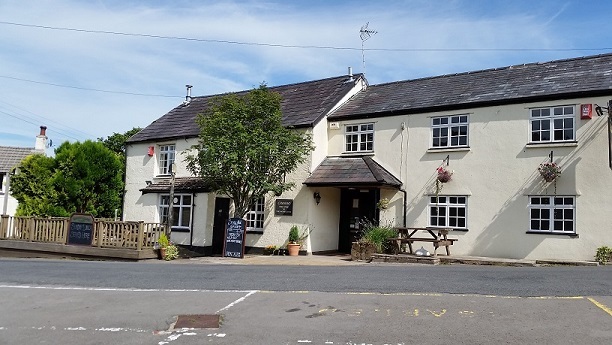 The Horseshoe 18th Century Inn and Restaurant, Mamhilad, Gwent: Great family friendly pub! Quality Welsh produce, cooked with excellence! We source our food as locally as possible and we are insistent on telling you the provenance of the main part of our food. So, for example if we say its Welsh, its Welsh! We do not aim to be or become a gastro pub or Michelin star but we do aim to produce good simple pub food using the best local ingredients.